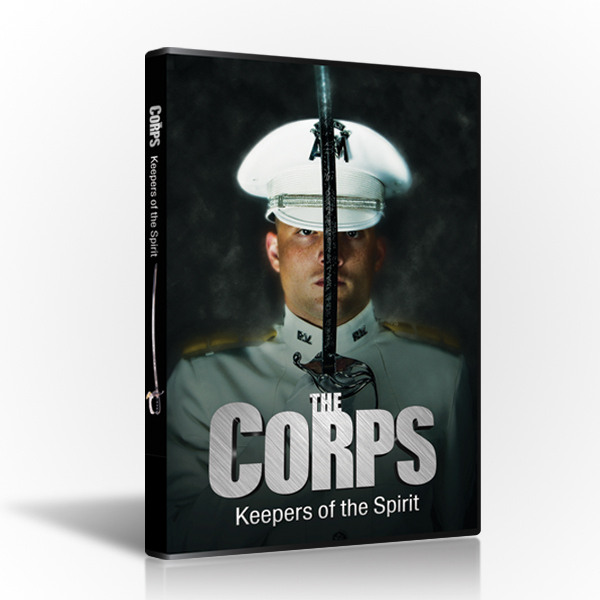 “The Corps: Keepers of the Spirit,” the all-new feature length documentary film is now available. 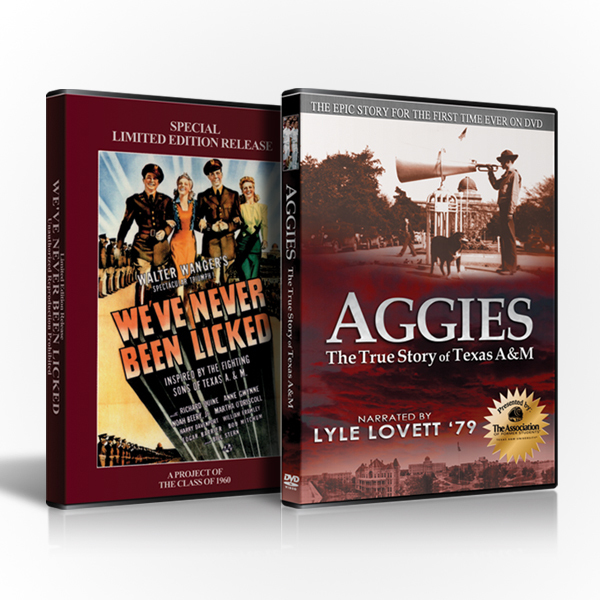 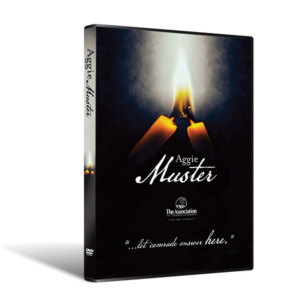 For the first time on DVD, see the Texas A&M University Corps of Cadets from the inside. 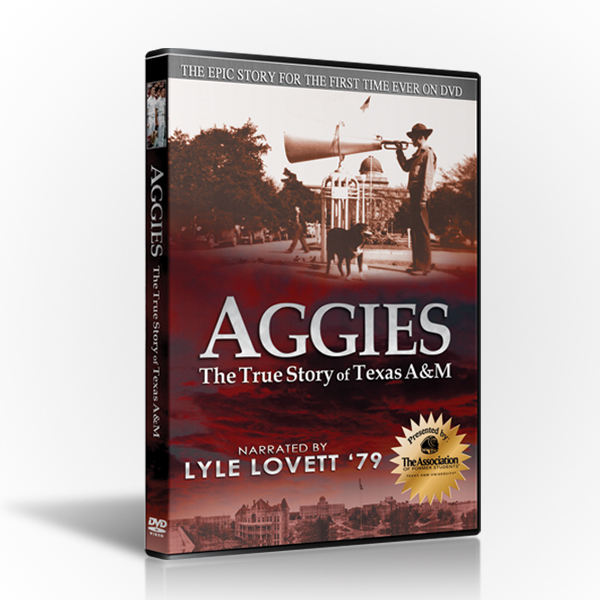 Featuring exclusive, behind-the-scenes footage from Freshmen Orientation Week through Final Review, “The Corps: Keepers of the Spirit” offers an unprecedented look into one of the world’s most successful leadership training programs.